I've never cared for The Punisher as a character, but maybe the second season of Daredevil will make me change my mind about Frank Castle when it hits Netflix on March 18. Watch the first half of the Daredevil Season 2 trailer below. Part 2 will arrive on Feb. 25. Also, yes, we're now apparently in the age of multi-part trailers. What a time to be alive! 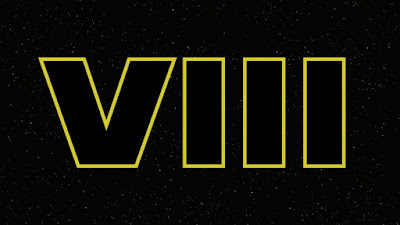 Star Wars: Episode VIII, written and directed by Rian Johnson, has begun principal photography at Pinewood Studios. The next chapter in the saga will obviously feature returning stars of The Force Awakens like Daisy Ridley, John Boyega, Oscar Isaac, Adam Driver, Mark Hamill, Carrie Fisher, Lupita Nyong'o and Gewndoline Christie, and will introduce Benicio Del Toro, Laura Dern and Kelly Marie Tran to the cast. 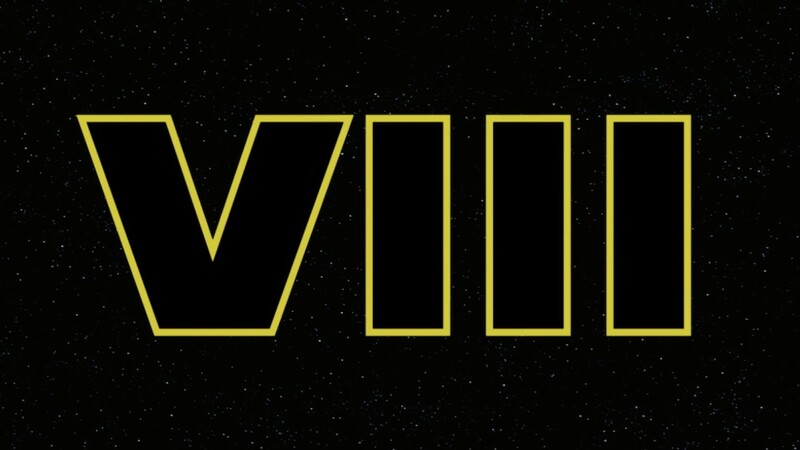 Watch the Episode VIII video announcement below! I know I wasn't the only Star Wars fan who was a little disappointed that the December release of The Force Awakens wasn't accompanied by a quirky LEGO video game adaptation. 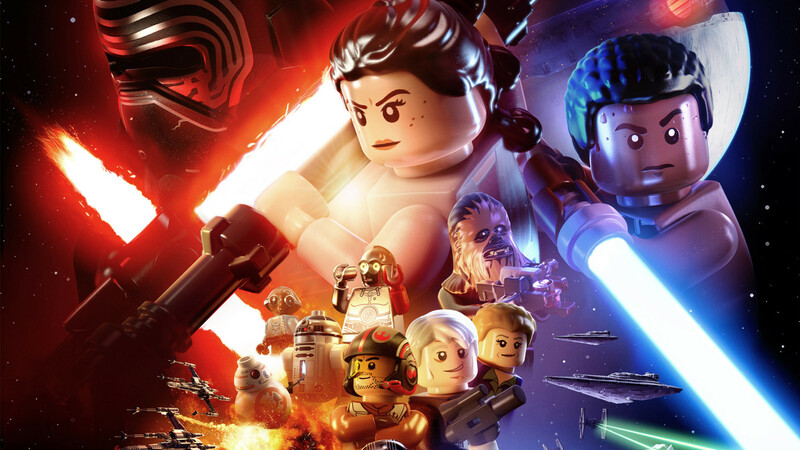 Fortunately, those of us craving some new brick-on-brick action in that galaxy far, far away will be getting our fix on June 28, when LEGO Star Wars: The Force Awakens hits consoles. According to an official statement, the game will feature never-before-seen story elements bridging Return of the Jedi and the new film, along with refined combat mechanics, new multiplayer options, intense vehicle gameplay and that oh-so-adorable LEGO humor. Even though the character did little in Star Wars: The Force Awakens and was unceremoniously dealt with off-screen, Captain Phasma will indeed be returning in Episode VIII. Actress Gwendoline Christie broke the news to People.com over the weekend. 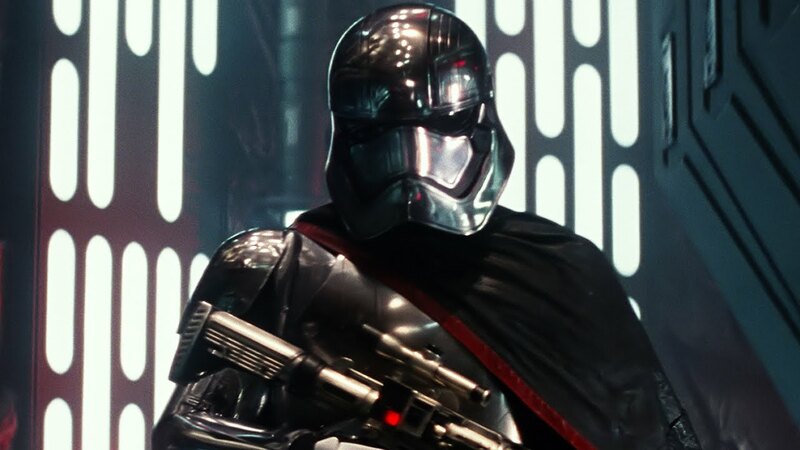 I love Christie in Game of Thrones on HBO, so I was pretty disappointed that Phasma did little more than look cool during her limited screen time. Hopefully, this means that the metallic stormtrooper captain will have an expanded role in the next chapter of the Star Wars saga. I don't understand Christie's casting if that isn't the case. For the full story, head over to People.com by clicking here.